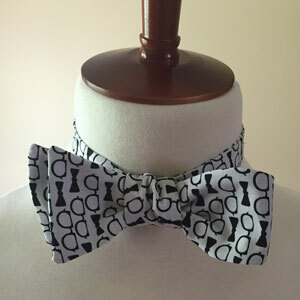 Get in style for the big night with the signature bow tie of the Belles & Beaus Ball. 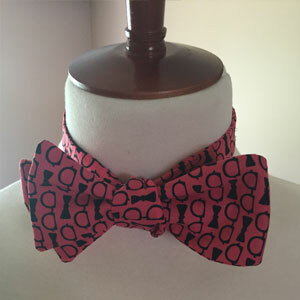 These handcrafted bow ties from the Goff Collection are on sale for $60. 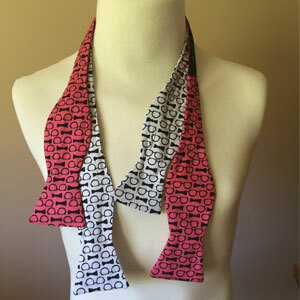 For each now tie purchased, a portion will go to the mission of the American Cancer Society!